Japan, like all developed countries, is facing challenges providing healthcare services to those living outside its major centres. Japan spends about 11% of its GDP on healthcare, the same as in Canada. As is well known, overall already 27% of Japan’s citizens are aged 65 or over, compared with about 17% in Canada. Japan’s regional areas tend to be even older and suffer from a shortage of doctors. The panel will comprise two parts. Dr. Shinya Ito, of the Hospital for Sick Children, will outline how Japan prepares doctors and delivers care and support in its regions, in normal, “everyday” circumstances. Dr. Takeshi Kanno, Assistant Professor and Physician at Tohoku University Hospital, will talk about his own experiences as a doctor responding to an “extraordinary” event, the 2011 Great East Japan Earthquake and Tsunami, which hit the hospital he was working in. 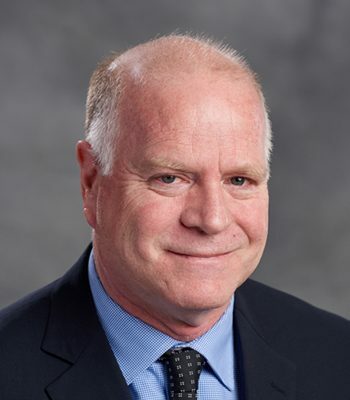 Dr. James Tiessen, of Ryerson University’s School of Health Services Management, will be the chair. 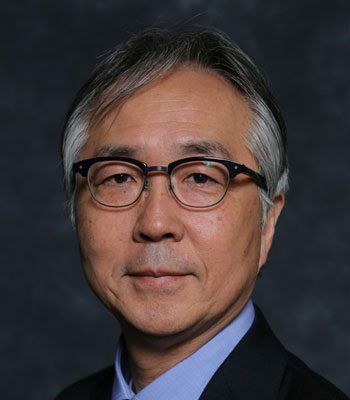 Dr. Shinya Ito is Professor and Chief, Division of Clinical Pharmacology and Toxicology, Department of Paediatrics, at the University of Toronto, Hospital for Sick Children. He is also Chair of the SickKids Drugs and Therapeutics committee and a WHO Expert Advisor. A prolific researcher, he is widely published and received many awards for his research on medication safety in pregnant women, breastfeeding mothers and babies, and children. He earned his medical degree at Jichi Medical University and practiced in rural Japan before coming to the Hospital for Sick Children in 1989. 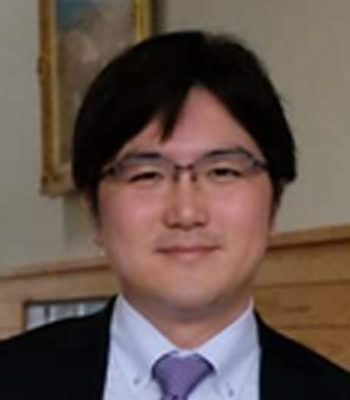 Dr. Takeshi Kanno is Assistant Professor at Tohoku University Hospital in Sendai, Japan. He earned his medical degree at Jichi Medical University and his PhD at Tohoku University. Dr. Kanno served in the front lines as a physician in the Tohoku Region when the earthquake and tsunami struck. His exemplary contributions to the care of victims earned him recognition as one of Time Magazine’s Most Influential People of 2011. Dr. James Tiessen is Associate Professor and Director of the School of Health Services Management at Ryerson University. He studies healthcare policy and management, with a focus on Japan and Canada. He is a Distinguished Fellow of the Asia Pacific Foundation of Canada.